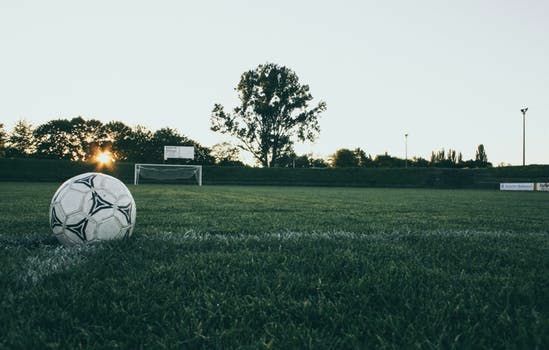 Stamford Coed Soccer League -- an adult recreational soccer league in Stamford, Connecticut. Welcome to the Stamford Coed Soccer League. The league is open to adults turning 18 prior to the season opening. Please make sure you have spoken to a team manager prior to registering.